Your relationship with entities that can help your business undertakings or professional aspirations be realized is very important to be taken cared of, maintained and developed. You need to ensure that you will always be ready whenever there is a chance to connect with them. One way that you can present yourself formally is through the usage of a business card. You can give this tool to people whom you would like to have a professional relationship with so you can both benefit from each other by providing each other’s needs and demands. 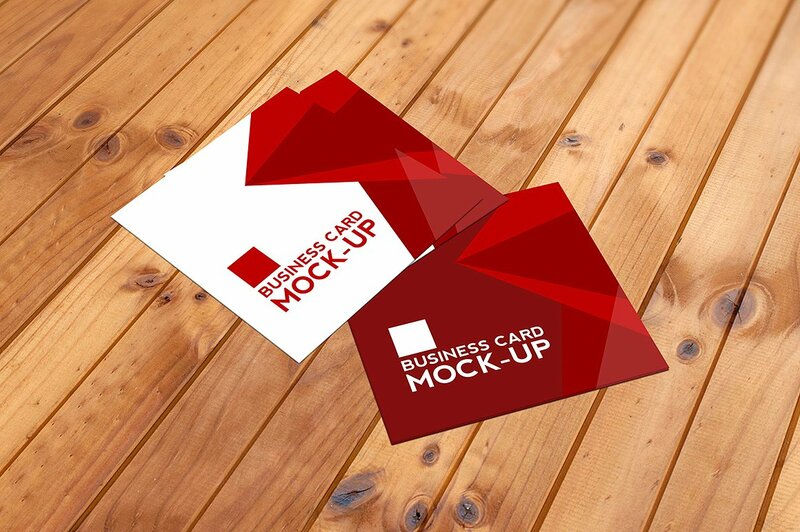 A business card is a simple tool that is used by people and other entities commonly for business and other corporate and professional purposes. 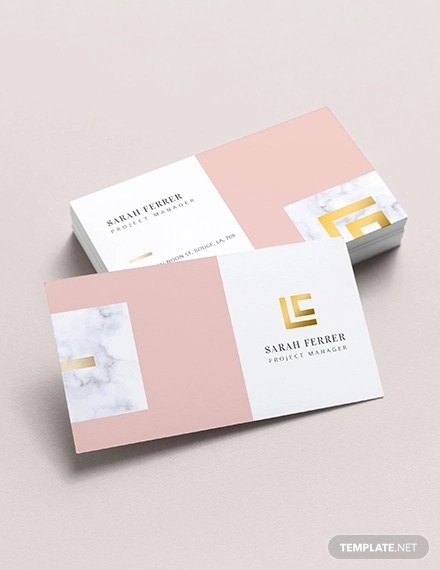 Nowadays, business cards are still considered important even if there are already a lot of digital mediums and platforms where people can connect with one another. 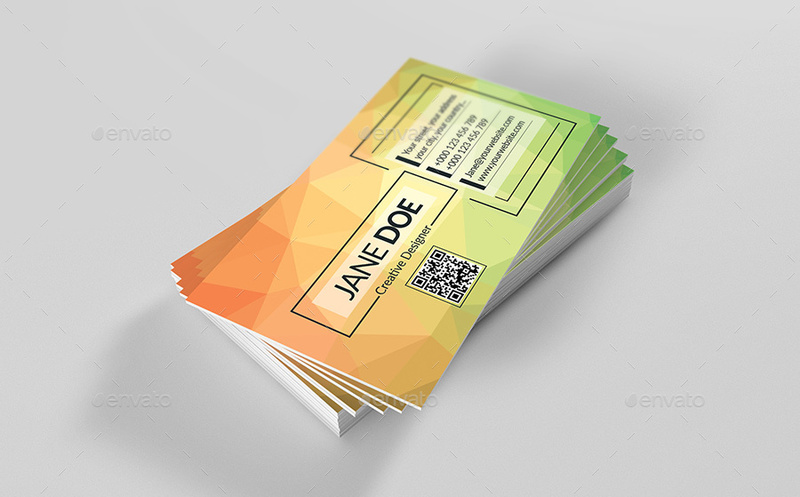 We have put together a number of business card templates and samples that can serve as your inspirations and references when creating and developing your own business card. You can also add your photo or any kinds of additional design materials if you think that these can help in providing a better visual impact to your business card. Why Are Business Cards Still Used in the Digital Age? The importance of business cards in the digital age is very evident. 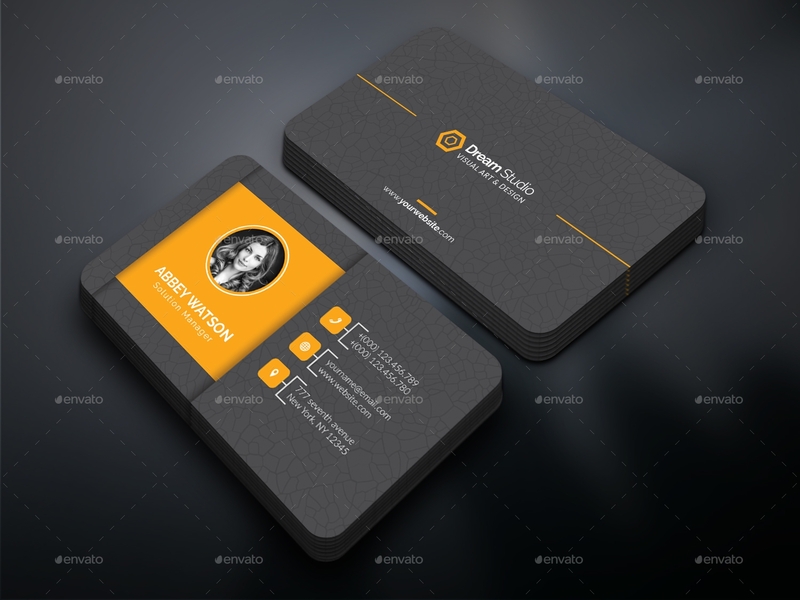 A business card’s function is not limited to networking processes. This tool is highly-beneficial when it comes to updating business transactions as well as on providing a continuing professional relationship with business partners, colleagues, and prospective clients. Not all transactions are created digitally. There are some instances where it is necessary to communicate with entities in a face-to-face basis. 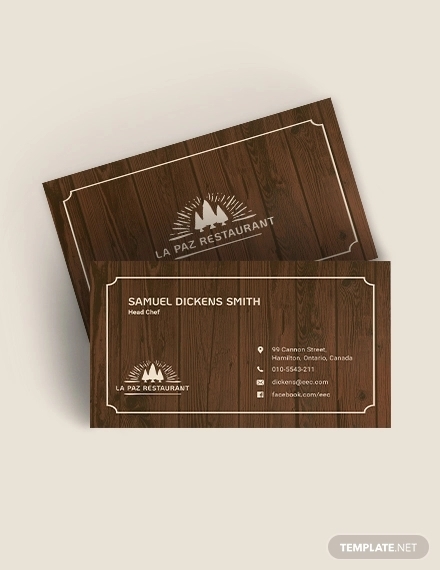 With this, businessmen need to ensure that they have a business card on hand so they can keep contact with the people that they are going to talk to. 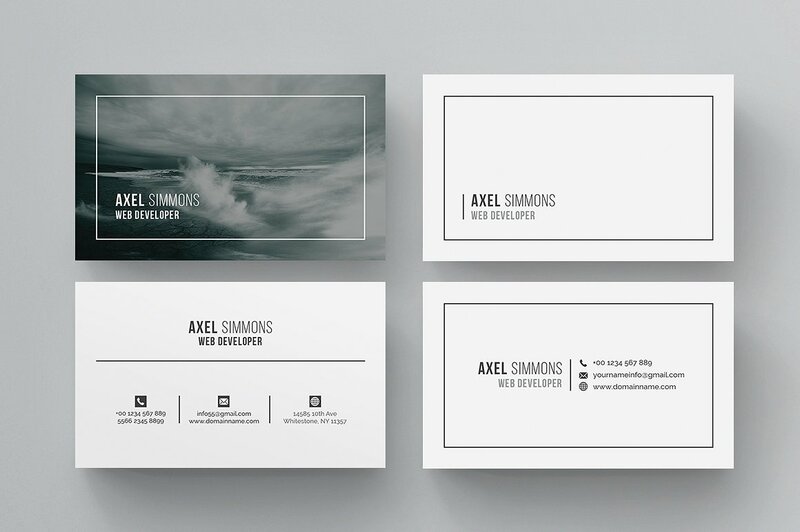 People who have been in the industry for a long time are most likely to have a business card. Older and seasoned businessmen rely on this tool to ensure that they can continuously communicate with different people who needs their expertise, products and/or services. Rather than not being able to provide your contact information, having a business card ready can be a big help. A business card is a professional way to keep in touch with people. Moreover, if someone hands you a business card and you have nothing to give them in return; this can make them feel outdated or time-behind, which is not a great way to start a business transaction or professional relationship. Do You Really Need a Business Card as a Professional? A business card can make you look more formal and professional. It is important for people to trust you and what you can provide them with. A business card may be a simple tool but it is also considered to be one of the indications that a person takes pride of what he/she can offer to people. Using a business card can also provide a perception that you are serious with what you are doing and that you take professionalism in every transaction that you handle. 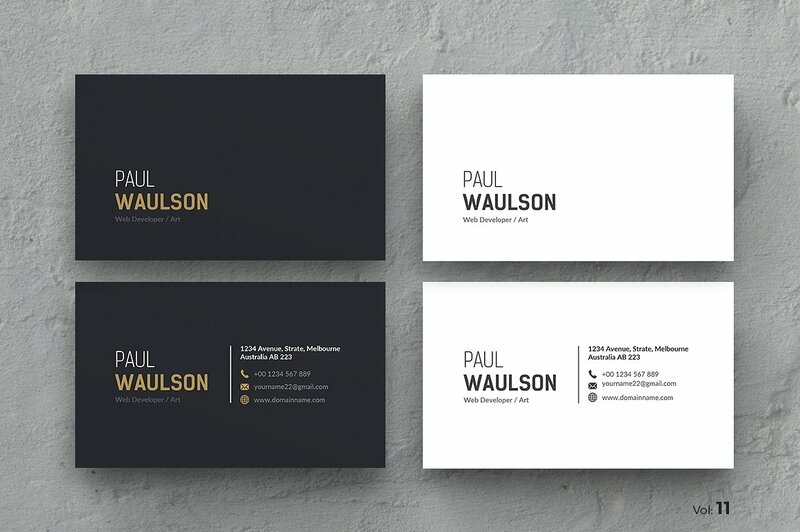 A business card can showcase your relationship with the business where you are working at. Some companies provide business cards to their employees especially those who are within the fields of sales and marketing. 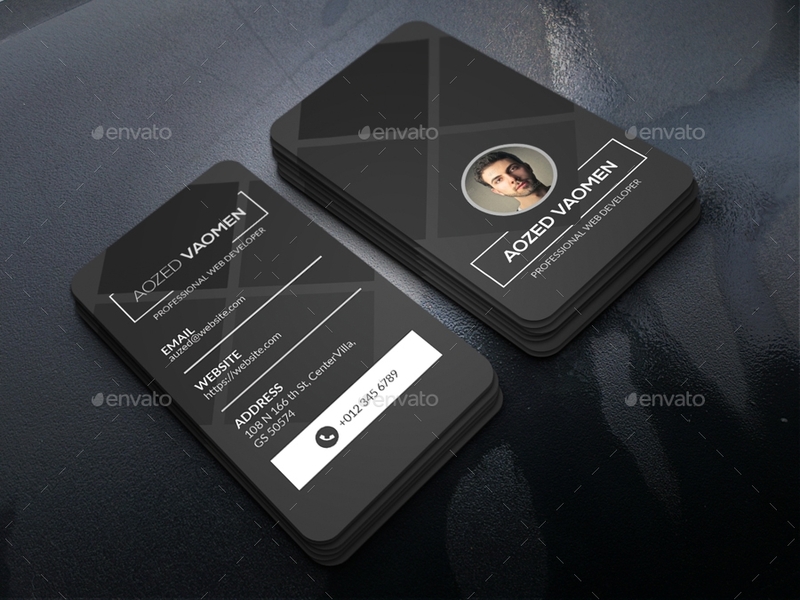 The template used to create the business cards of employees are the same to provide an image that these people are connected to the company and its operations. A business card is a reflection of yourself. Aside from your physical presentation, attitude, manners, and communication skills; your business card can say a lot about you. They way you design your card and how you put together the information which you think is necessary to be known by people provide an impression of who you are as a professional. Make sure to consider the information that you will put in the business card. It is important for these information to perfectly fit in the card. 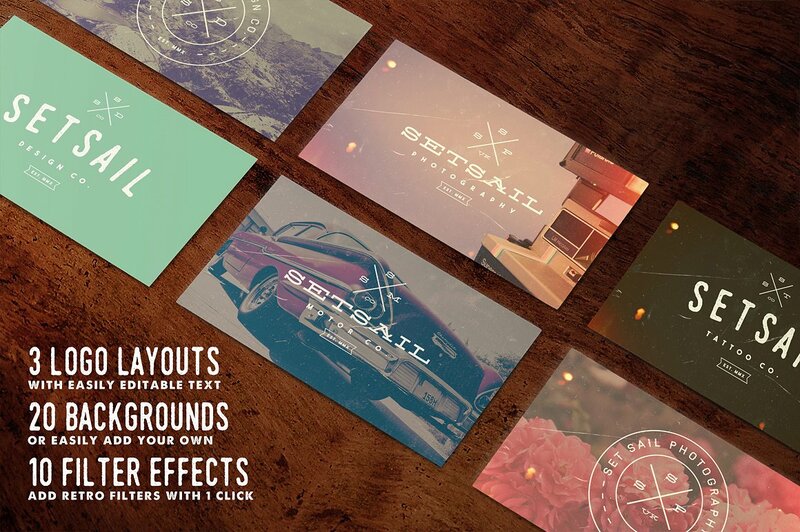 Your card format should have spaces that will allow the overall design to not look over-crowded. 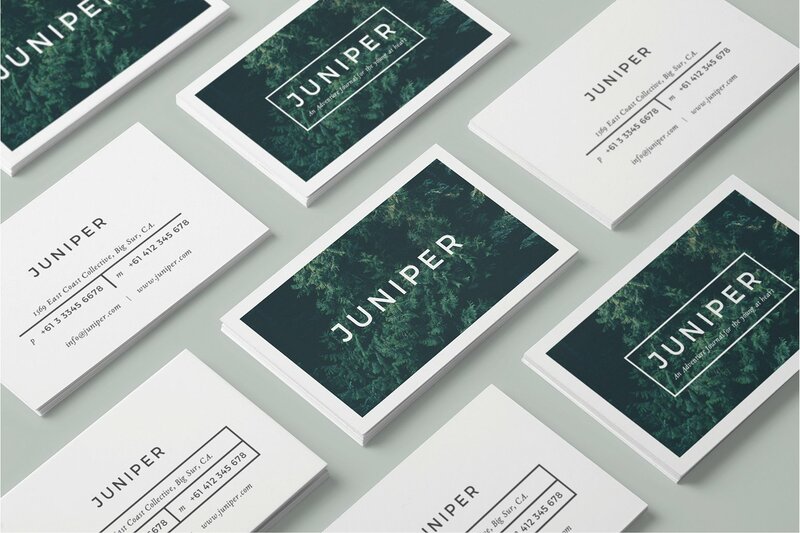 More so, your business card design should be cohesive and organized. Use a color palette with two to four colors. 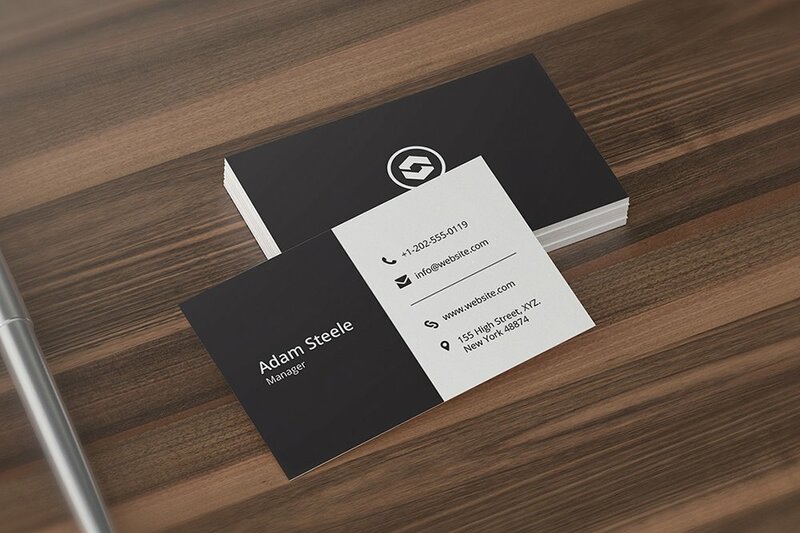 Your business card should look polished and professional. Using a lot of colors can create confusion to the people who will look at your card. 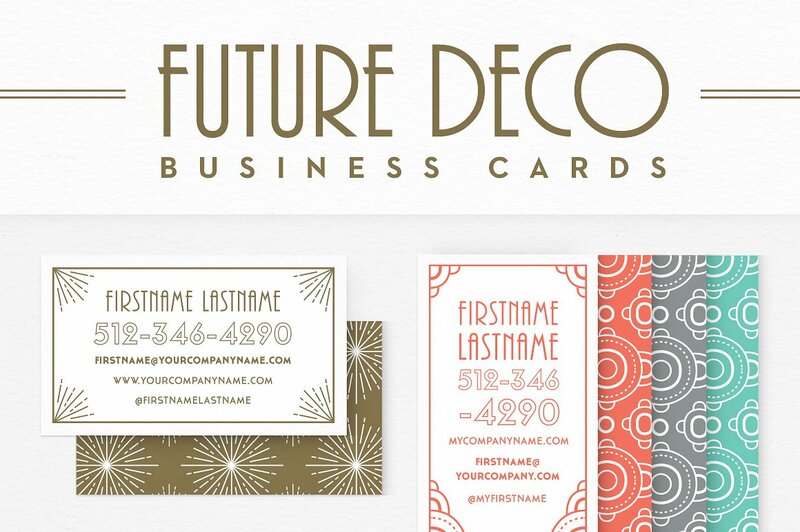 You need to be simple when designing and formatting your business card and selecting a few colors to work on is one of the tricks that can make it happen. Select a font size and style that is understandable. Give the people who will receive your business card an easy time when reading the information that you have placed in the tool. You can decide on whether to use a horizontal or vertical card. This will depend on your own aesthetic or the final design layout that you would like to achieve. It will also depend on you on whether you would like to use both sides of the business card. Some leave the other side blank while other people maximize the other part of the card through certain design undertakings, such as putting an image at the back of the business card; selecting one or a combination of colors to be printed on the other side of the card; placing a quotation or other texts in one face of the card. The size and shape of the business card can also vary nowadays. Gone were the days when a business card is expected to be 2 inches by 3 inches. 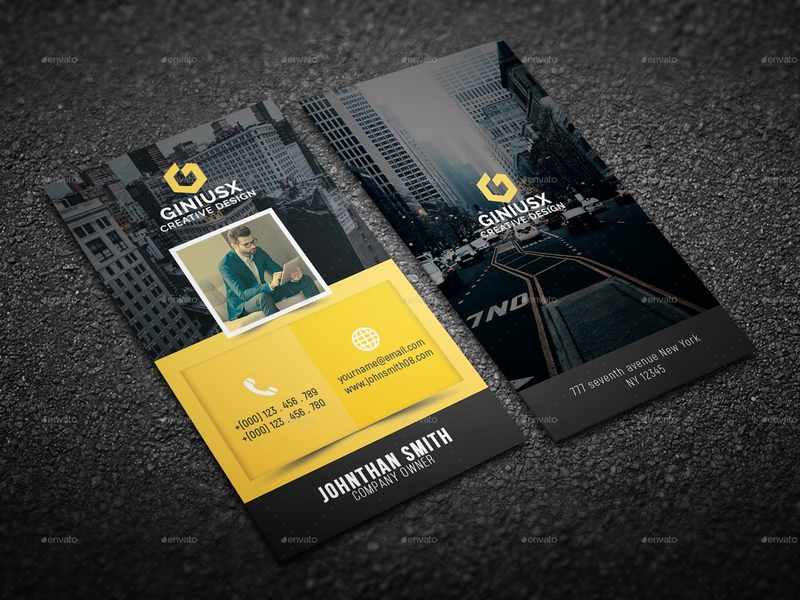 You can already play with the design of your business card. 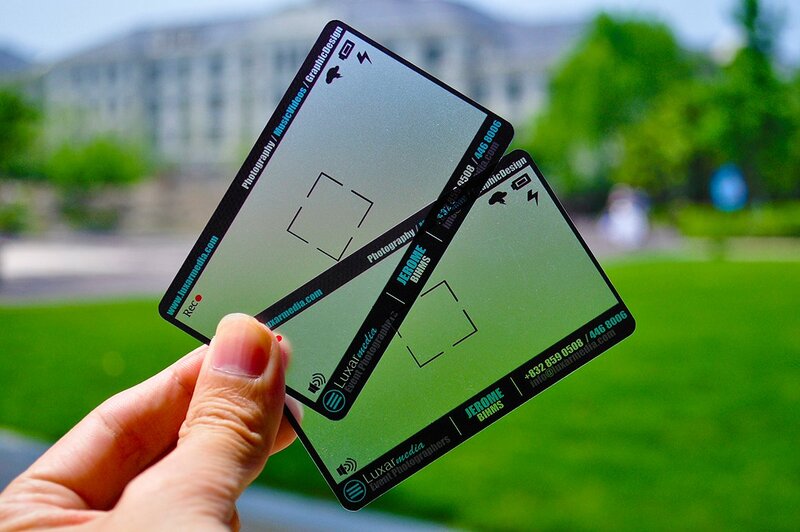 You can use a bigger sized card or you can also use a square or round business card. Businesses provide business cards to their workforce not only to help these people look more formal but also to ensure that the business can benefit from the transactions made by its employees. 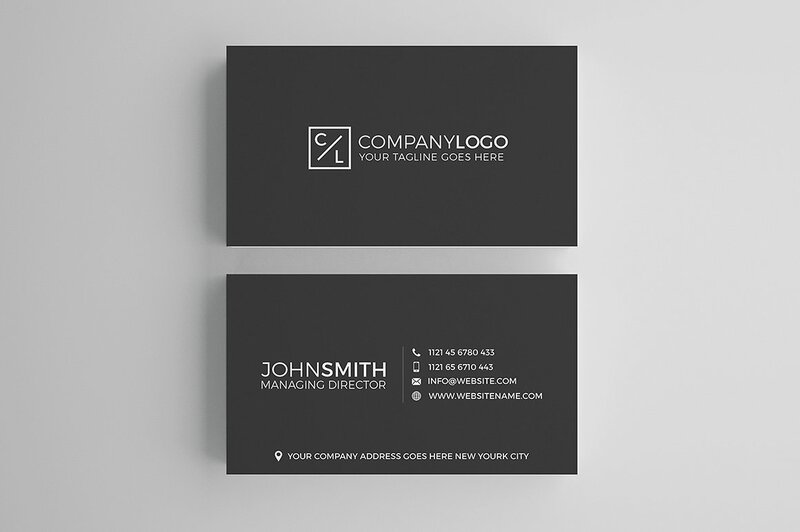 Creating a business card for employees is included in most successful corporate branding tips as it can truly provide a positive impact to the company. Listed below are some of the benefits that the company may get if their employees will use an effective business card tool. 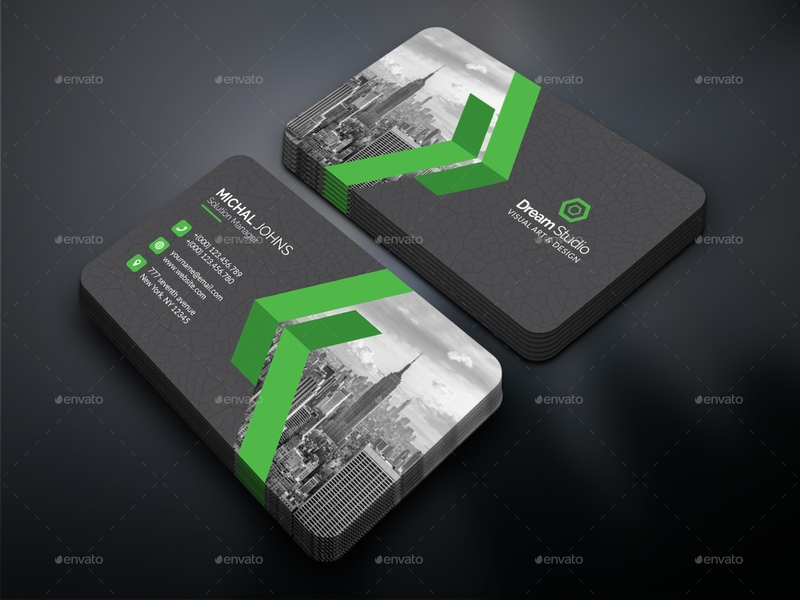 A business card can promote the business and its offerings. If an employee has a business card that directly states that he/she is connected to a specific company, people can be more interested in how the person can help them to get more benefits and special offers from the business. This is a great marketing activity as the employee can be reconnected to clients while providing actual sales and/or more inquiry to the business. 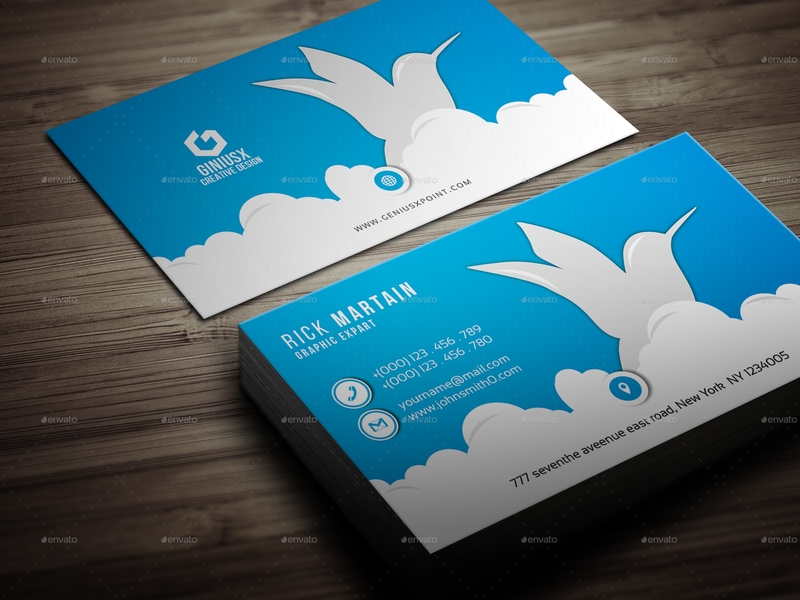 A business card can develop the trust of people to the company. Most companies use business cards to ensure people that they do business in a legitimate manner. Business cards that are created in an outstanding manner can make people trust the business even more as they can have a perception that they are handled by good hands. 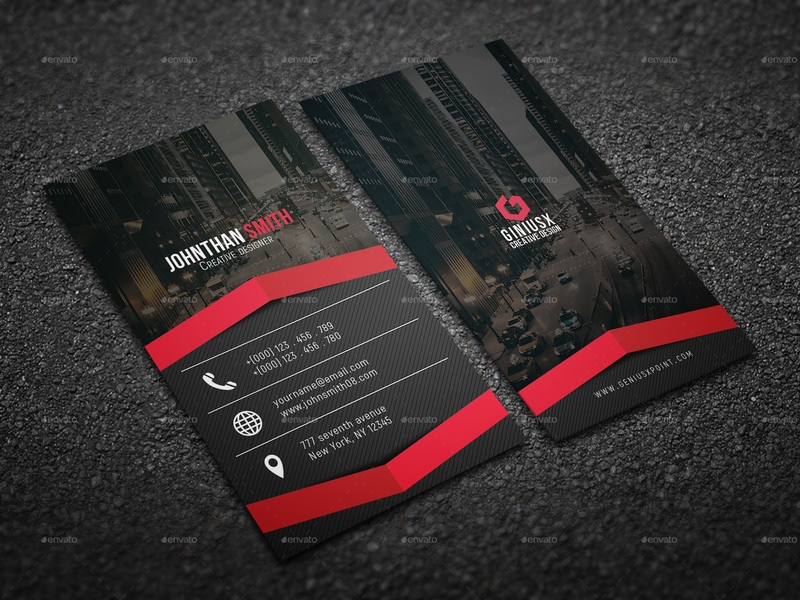 A business card can provide an impact to the target market of the company. 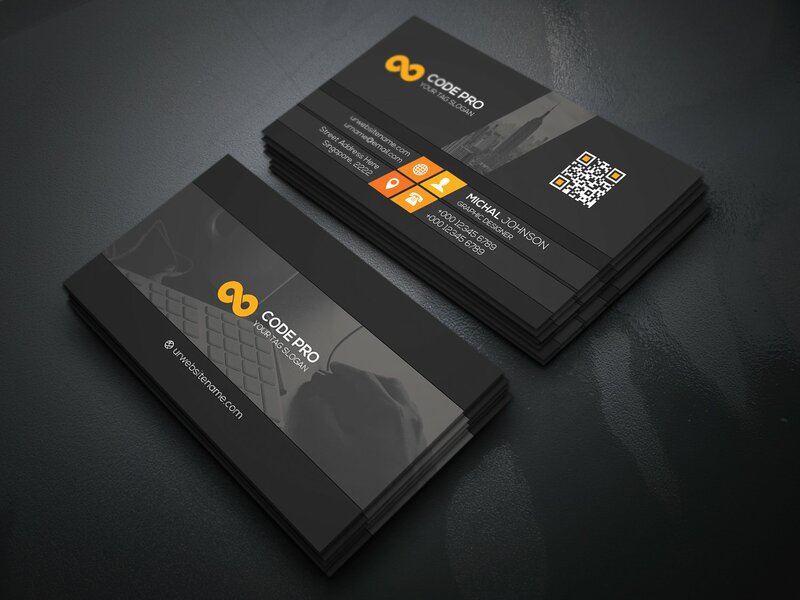 Using a business card is easy, designing and developing it are another stories. 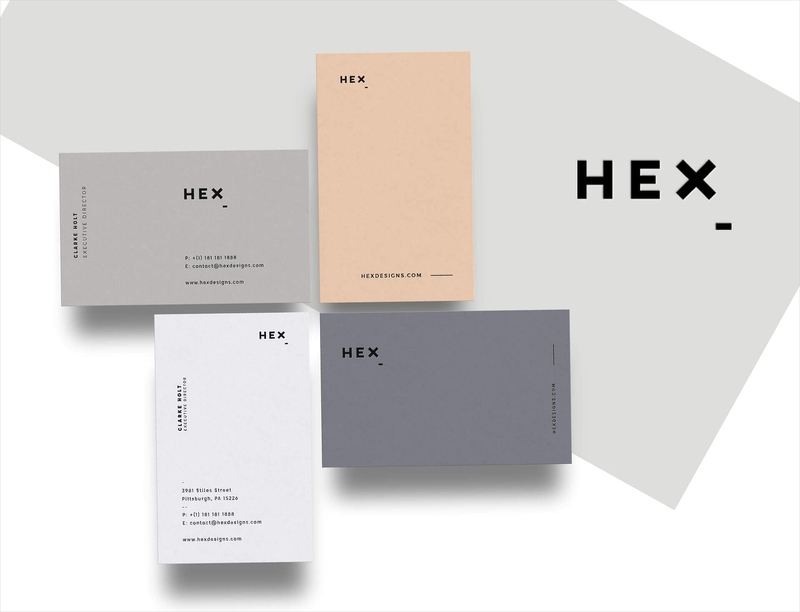 The way that the business designs the business card of its employees say a lot about the company’s aesthetic and how it would like to be viewed by the market. 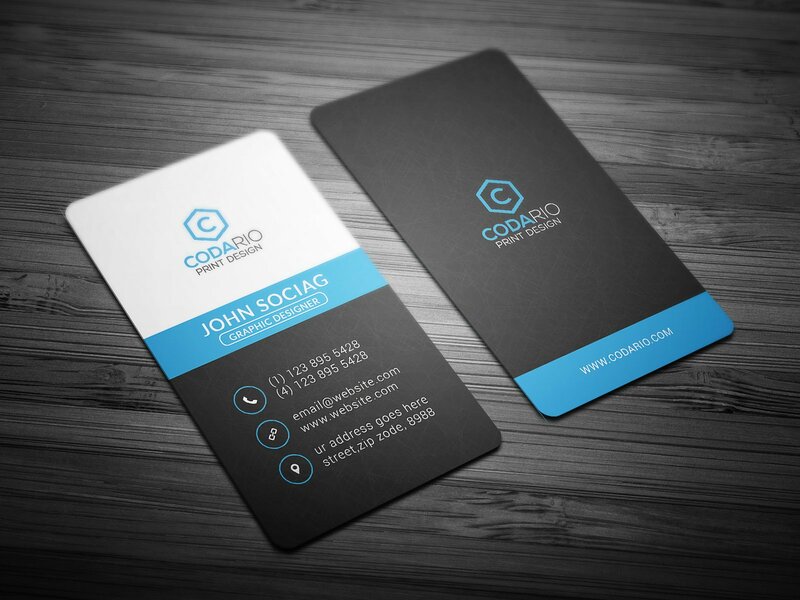 A business card is a reflection of the company’s credibility, operational standards, and branding. Hence, this tool is a continuity of the efforts of a business to be known in a particular manner. You can easily be contacted by the people who would like to acquire your services. There are times when people rely on the contact information that they have when looking for possible suppliers and the like. If you have given your details to these people, then it most possible that you can be considered to do business with them in the future. Being able to have your contact details in the archive of people is very helpful as it can provide long-term benefits to you and your business. You can present yourself in a more professional manner. We have already mentioned how people can view you as a professional based on your business card. You must remember that the totality of your package is what clients will look at when comparing you and your business to competitors. You have to make sure that you can stand out in all aspects so that you can win business transactions even more. You can develop connections that you will need in the future. Providing a business card to new contacts is essential as it is not just on the current transaction where it will be useful. As an example, if the person whom you have given your business card lost his/her mobile phone, there is still a way for him/her to contact you in the future if your services will be needed. Aside from the above mentioned materials, you can also use a compact disc that contains your contact information. 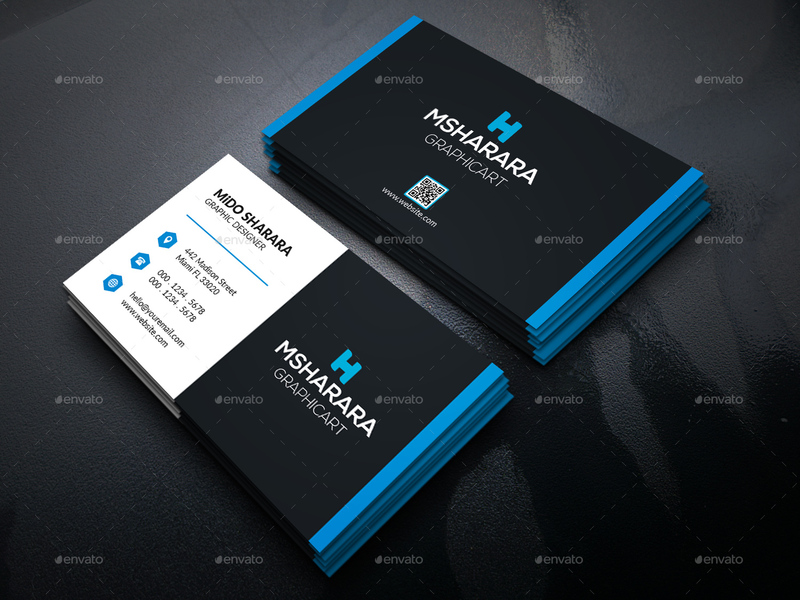 You can also save your business card design in PDF format so you can share it through email and other electronic means. 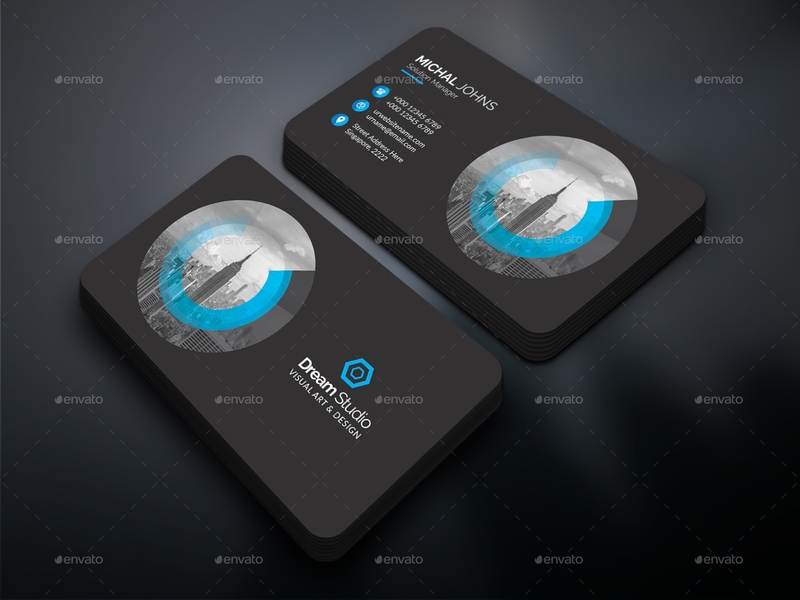 These are samples of digital approach in providing a business card to people. If you want to develop your own business card through the help of a template, there are some things that you should always keep in mind. You can also benefit from reviewing a few successful branding tips as you need to make sure that your business card is relevant to the operations of your business. 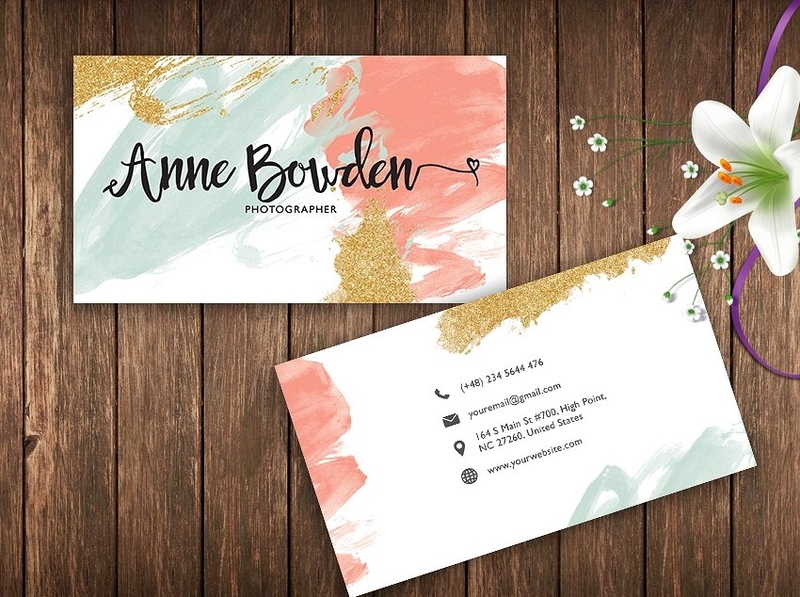 Listed below are some tips that can help you use a template effectively while maintaining the brand that you would like to be reflected in your own card. Do not be afraid to edit or change a few items present in the template. Since you have the full liberty to create your own design, you can remove or add some design materials which you think can give more relevance and relation to your brand. Use original designs, logo, and business name format. Even if you are using a template, you still need to make sure that you will place the items of the company in their original design. 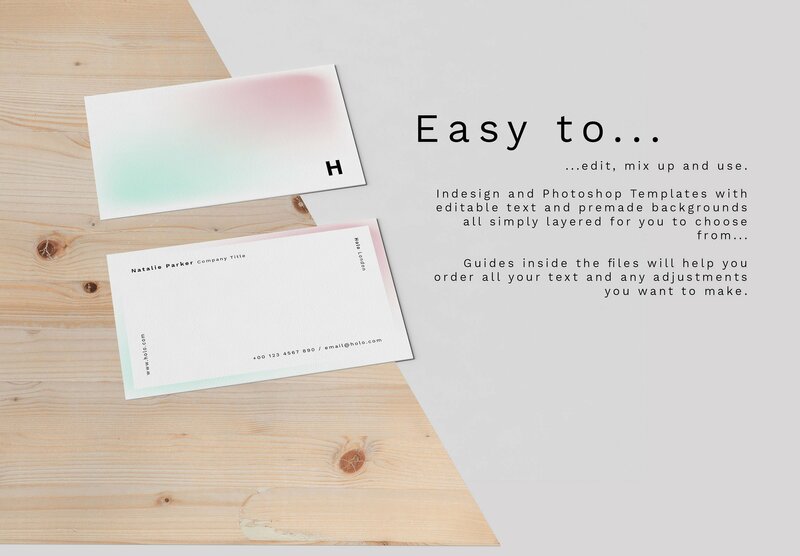 This will help you to create a business card that is not generic. Maintain the simplicity of a business card, unless your business requires you to be more creative. 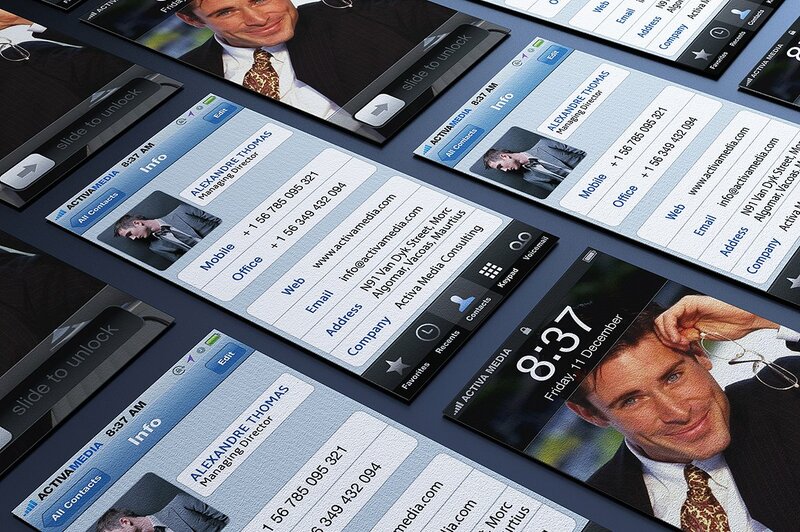 The templates that are available for you to use are created based on the current trends in the business field. 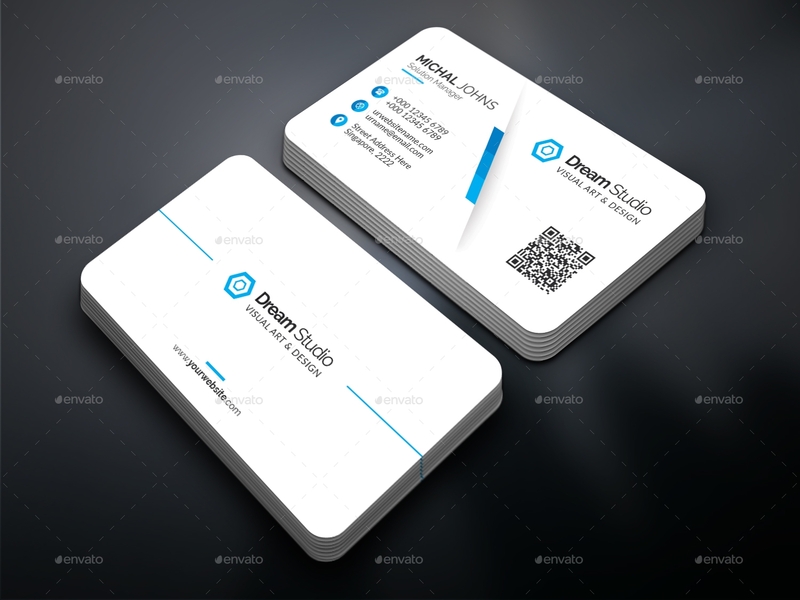 Most business cards are sleek and simple so that they can reflect professionalism. 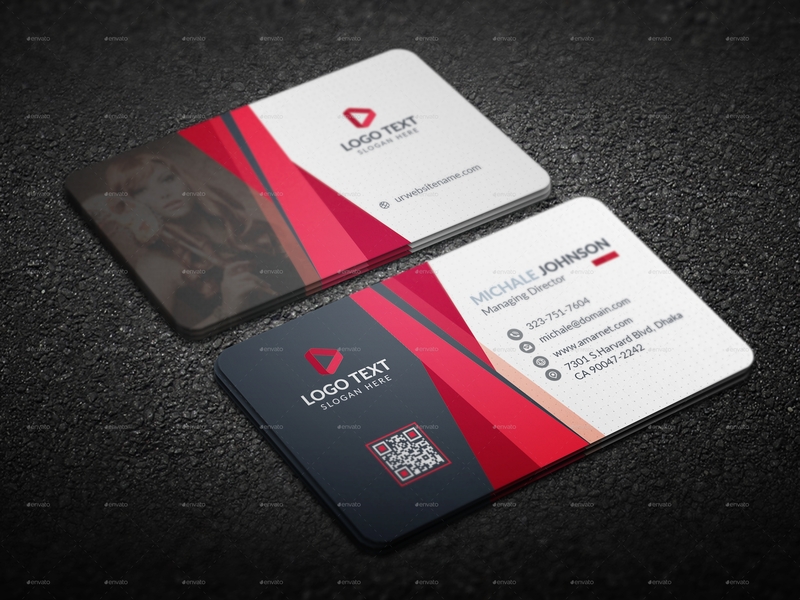 If you are in the graphics industry, then there are more ways than one that you can make your business card more interesting and visually attractive. 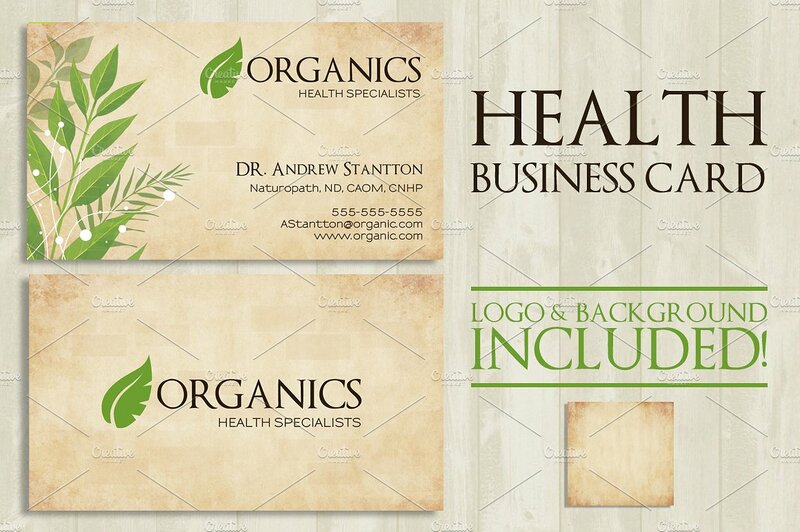 Using our templates and samples to create your business card is not limited to people who are already employed. You can still make your own business card even if you are not connected to a company as their employee. If you are a freelancer, all you need to do is to list down the services that you can provide to your prospective clients. All the other information in a basic business card can also be used, except for the business name of a company since you are not affiliated with one. If you are a volunteer, a business card can be helpful for you to be able to communicate with non-profit organizations and other volunteers. Create a business card that can specify the kind of volunteer works that you would like to immerse in as well as the names of any volunteer groups or organizations that you are a member of. 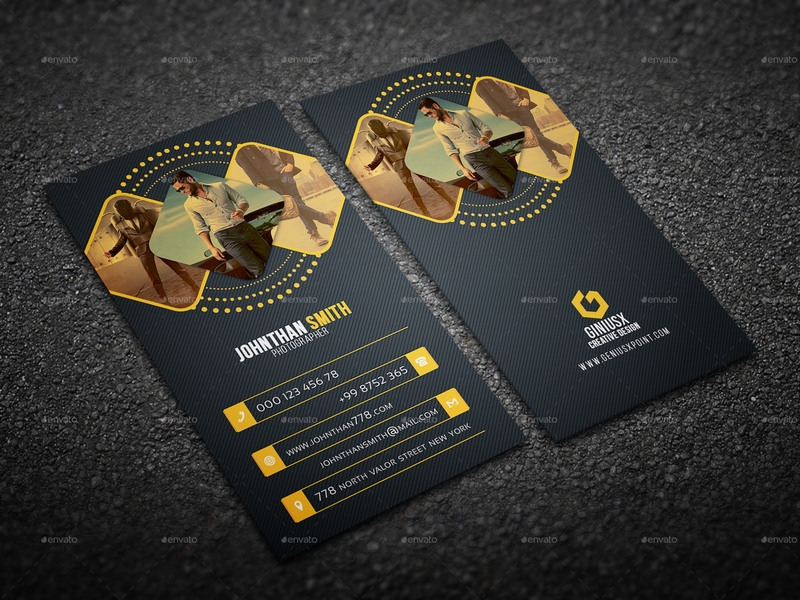 If you are a business owner, just replace the job position that is specified in a common business card template. Anything else can be left as is. 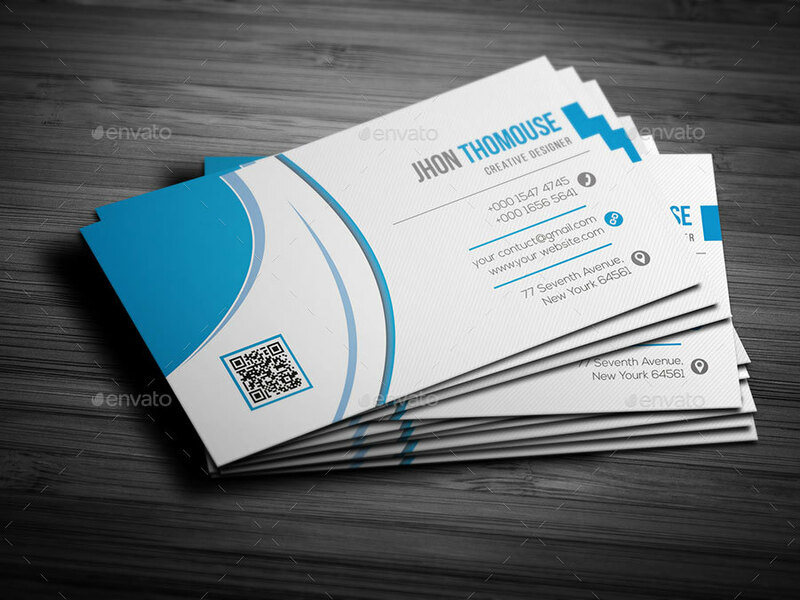 A business card has been used for a long period of time in the field of business. It has already survived the tests of time which can ensure you that it truly is an effective tool for networking and marketing. Create a business card of your own so you can personally experience the benefits that we have listed in this post. 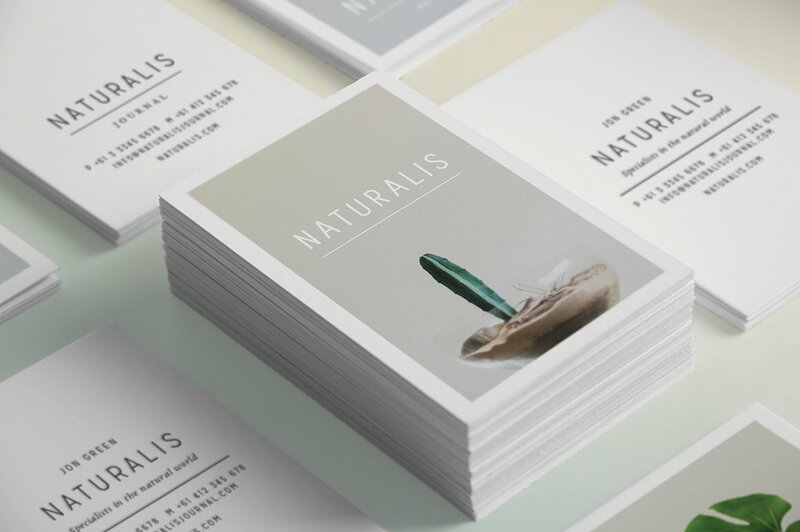 If you are already prepared to create a business card, always remember that the best business cards are both comprehensive and great looking. 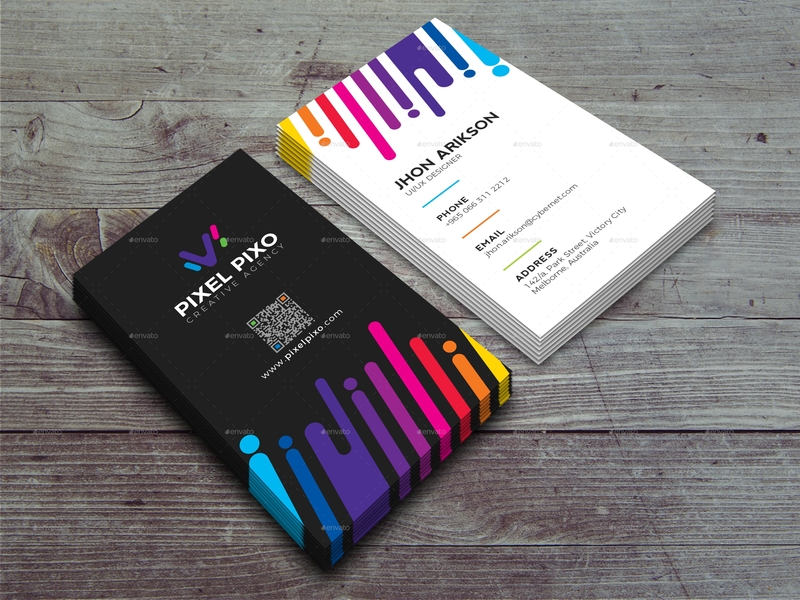 Once you have already mastered the creation of an effective business card, you can easily leave an impressive impact to the people who will receive your card.